Description : Summon a random Beast Companion. 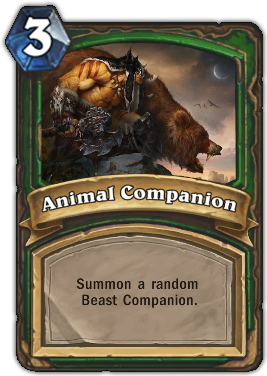 Quote : You could summon Misha, Leokk, or Huffer! Huffer is more trouble than he's worth.